The Raspberry Pi and Beaglebone Black include support for Python, which makes it easy to get access to a lot of low-level hardware and software stacks -- USB, TCP/IP, multiple file systems etc. This is a good thing since it means you don't need to wrap your head around all the obscure details that go along with these complex stacks or the implementation details of various serial buses: you can focus on getting your data off your sensor and into your project as quickly as possible. Hurray for abstraction! Most sensors tend to communicate with other devices based on one of three well-defined mechanisms: I2C, SPI or good old analog output. There are dozens of other serial buses and communication protocols out there (CAN, 1-Wire, etc. ), and they all have their strengths and weaknesses, but I2C, SPI and analog cover the overwhelming majority of sensors you're likely to hook up to your development board. This tutorial will show you how you can read data from the I2C-based BMP085 or BMP180 Barometric Pressure Sensor using Python on a Raspberry Pi or Beaglebone Black. 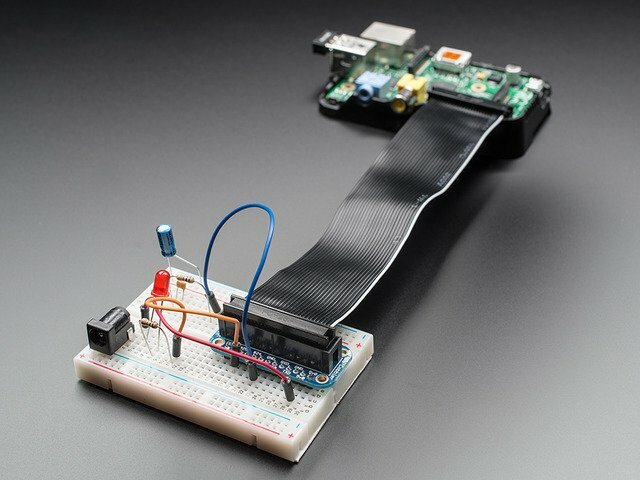 Please note for the Raspberry Pi that this tutorial is based on Occidentalis, Adafruit's own educational Linux distro for Pi. It should work just as well with the latest Wheezy distro, etc., but it hasn't yet been tested on anything else. 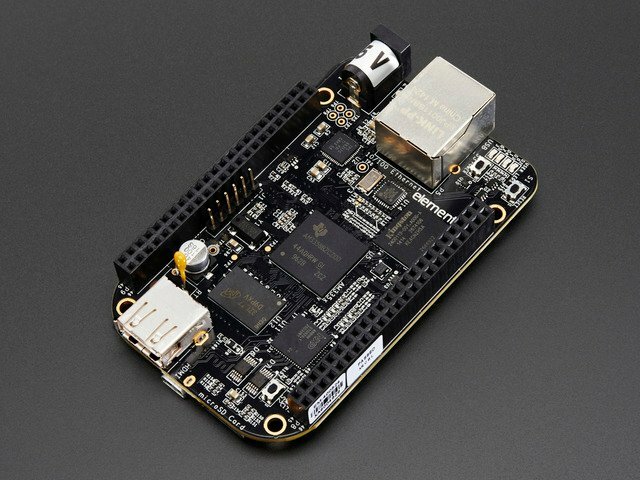 For the Beaglebone Black this tutorial is based on the Debian distribution that's shipping with recent Beaglebone Black boards. If you're using an older Beaglebone Black with the Angstrom distribution it's highly recommended that you grab a micro SD card and load it with Debian! This guide was first published on Aug 14, 2012. It was last updated on Aug 14, 2012. This page (Overview) was last updated on Apr 19, 2019.